In Android smartphones, hard reset is found to be a great solution to most of the problems. In case of Asus Zenfone 4, the same method can be applied to give it a fresh start. The hard reset is a built-in feature that can be used anytime on Asus Zenfone 4. It’s one of the most basic Android operations, as one can easily manage various problems and activities. And, it can be successfully completed without problems and without using third party apps or programs. Doing the hard reset is an official process supported or backed up by the OEM which means that you have nothing to worry about. The hard reset, or the factory reset is basically a wiping activity. Essentially, this operation is supposed restore your handset back to its earlier state and you can therefore make a fresh start. In a while, everything that’s not there from day one will be eliminated such as personal files, data, info and accounts. Generally, after the hard reset you will be left only with built-in features and apps and only with the start-up programs – everything else will be cleaned. As your data will be wiped out, you’ll be going to lose your contacts, call logs, texts, images, videos, audio files, market apps, internet settings, IMEI / NVRAM data, calendar info and so on. Therefore, it is mandatory to secure your files and create a backup before doing anything else. On the Asus Zenfone 4 you can easily backup your data by syncing everything you need with your Google Account, by using cloud storage platforms that are already installed on your phone or by using backup and restore platforms available on Google Play. This first option will work if you turn off your smartphone. Press and hold the Power button until the switch off process is done; or press the Power key once and choose “power off”. Next, press and hold the Volume Up and Power buttons for a few seconds. When the Android logo is presented, release the keys. From the menu that will be displayed press Volume Down in order to highlight the Factory reset option. This second solution will work if you can rest on built-in settings. Now, tap on Menu and go to Settings. From settings, locate the Backup & Reset entry. Access it; then move towards Factory Data Reset. If prompted, entry the safety code and then tap on Erase Everything. Wait while the factory reset is started and completed. Reboot your Asus Zenfone 4 in the end. 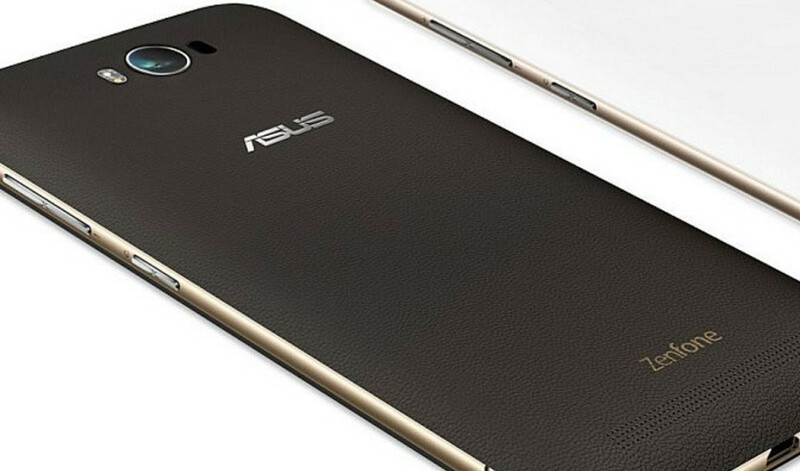 Now, you can easily hard reset your Asus Zenfone 4 using the above given process.